Described as \'the best thriller of the year\' Sunday Express, the No. 1 bestseller introduces retired cop Bill Hodges in a race against time to apprehend a killer. 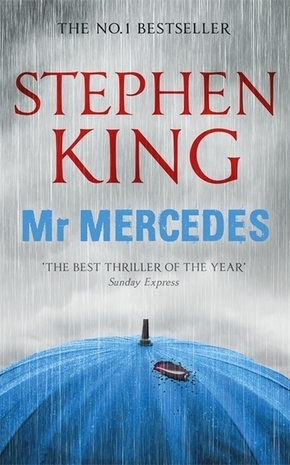 A cat-and-mouse suspense thriller featuring Bill Hodges, a retired cop who is tormented by \'the Mercedes massacre\', a case he never solved. Brady Hartsfield, perpetrator of that notorious crime, has sent Hodges a taunting letter. Now he\'s preparing to kill again.